Blending yogurt and applying it to your hair will condition and rehydrate it. 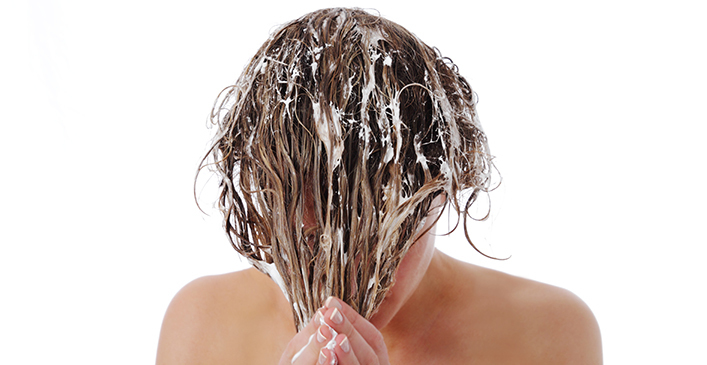 Yogurt treatments can eliminate split ends and even stimulate hair growth. The combination of lactic acid, high protein, and zinc fortifies the hair follicles and promotes blood circulation in the scalp. Yogurt also has antifungal properties because of its probiotics and can treat dandruff as well.